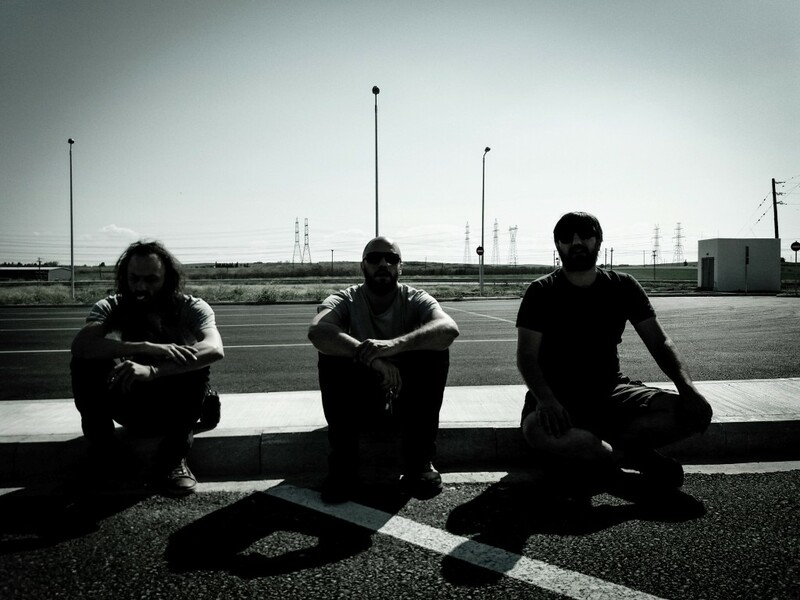 Babel Trio is consisted by three members, Dimitris (electric lute), Trikalero (drums), Michalis (electric bass). Babel Trio’s members come from different areas of Greece bringing together at least three different influences of that traditional Greek Music. Dimitris, with roots from Crete , Trikalero from the North-west part of the mainland and Michalis from Ionian Islands, were involved with music in very early ages, having influences from traditional, classic, jazz, stoner rock/metal music styles. Growing up in small villages from early ages they experienced big traditional music concerts and fests that included also big circle dancings. All that influences they had from their traditional background, push them through their heavy rock ‘blender’, add their personal, electric touch and create a uniquely blended sound that likened as classic Cretan lyre player Skordalos possessed by Melvins. Babel trio’s goal is to produce music that screams the cultural, economic and social struggle of Greeks nowadays, through the emotional state of anger. These emotions are expressed though explosive drums and distorted traditional melodies played by the electric lute, the electric bass, with speaks in a progressive folk rock – psychedelic music code rooted in the island of Crete and the Aegean sea. Although its music in derived mostly from the traditional music of the Aegean and Crete, has also an international character aiming to convey the messages beyond the Greek boarders.